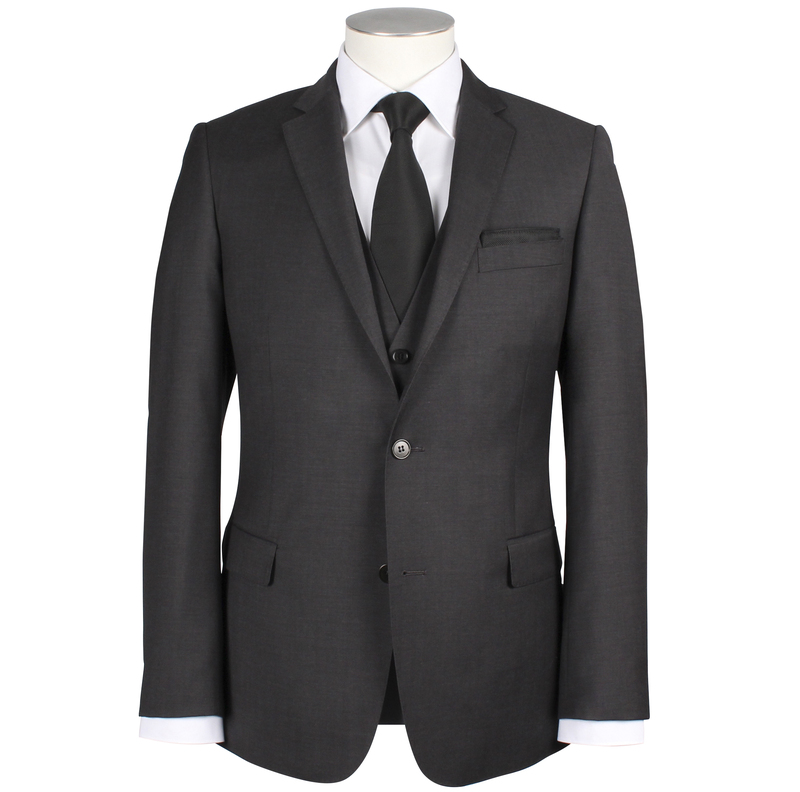 Stuart Suits is Brisbane’s premier suit hire specialist. 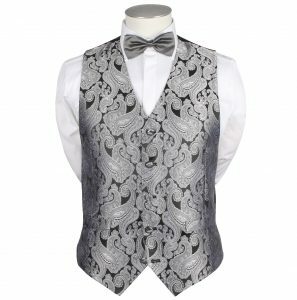 We have styles for every occasion and an extensive range comprising Tuxedos to Lounge Suits and everything in between. Each of our garments is specially made to resist fading and wear. Call us now on 07 3221 1794 to discuss your needs, or visit us soon at our city store. Stuart Suits is Brisbane’s Rembrandt suit specialist. Each of our Rembrandt hire suits are the genuine article, designed and manufactured by New Zealand’s leading suit specialist. 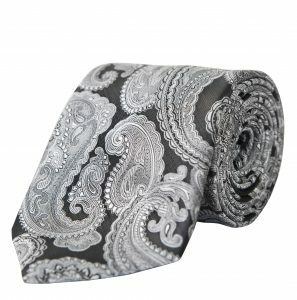 Cool black paisley with contrast piping and double stitching reveals discernment in the dark art of lining. Rembrandt hire shirts are all custom made to complement the suit the range; woven from German-engineered fabric especially designed for evening wear. The range comes in all sizes, so that even basketballers and sumo wrestlers will look sharp. 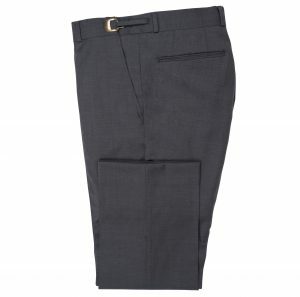 The contoured cut of the jacket and adjustable trouser waistband accommodates all shapes, regardless of how formal the situation or loose the company.